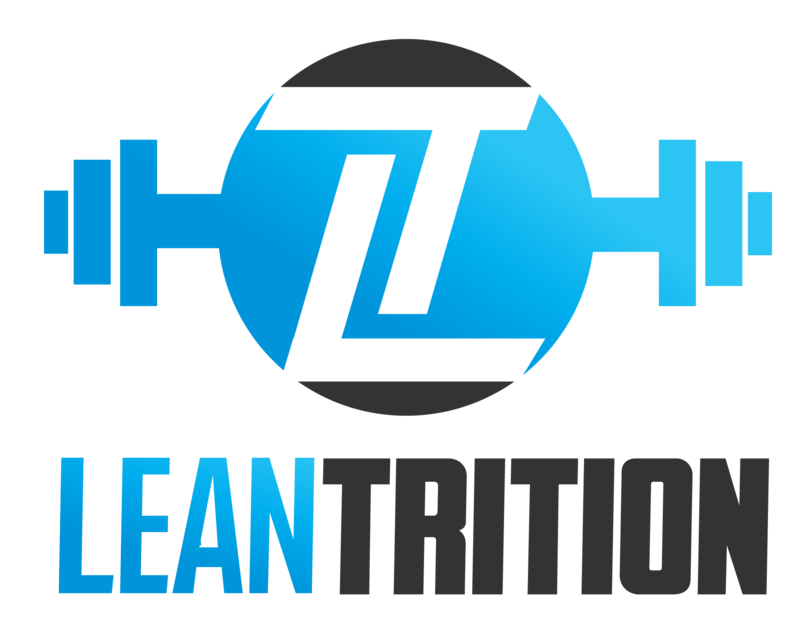 Travis Lott is a certified personal trainer in the Provo and Orem metro area of Utah County and has recently expanded to Midvale and Cottonwood Heights at their new location. His certification is through the National Academy of Sports Medicine, one of the most highly regarded national certifying exercise agencies in the country. 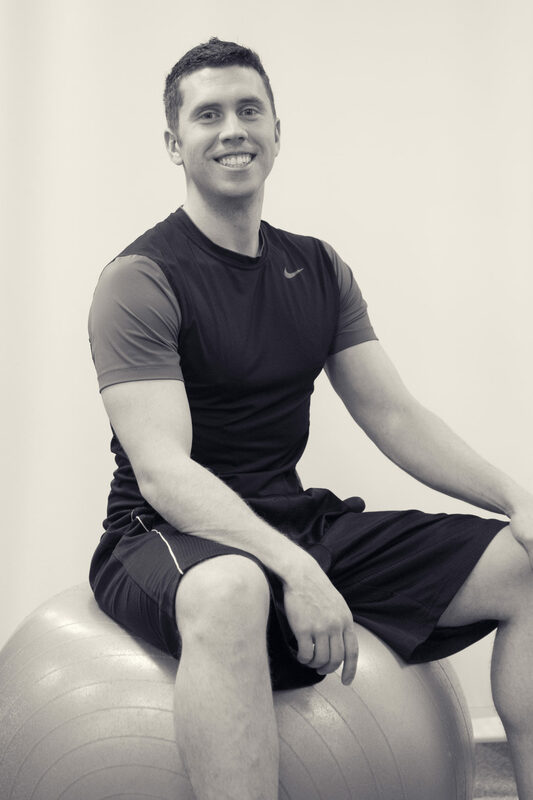 He is also a certified corrective exercise specialist and nutrition consultant.He has developed corporate wellness programs, has taught special needs groups with various disabilities, trained clients of all ages from 14 years of age to over 70 years old, clients weighing all sizes from 90 lbs to over 450 lbs, and has handled many different types of injuries, some of which include various back injuries, shoulder problems, knee joint issues, heart problems, asthma, etc. He is qualified to address any problem and create the best program that will fit your needs.He also offers nutrition consultations and develops customized nutrition programs to any individual for any health circumstance.